Search engine optimization (SEO) is the method of creating and modifying web pages so that they can be discovered, understood, and then indexed by search engines. 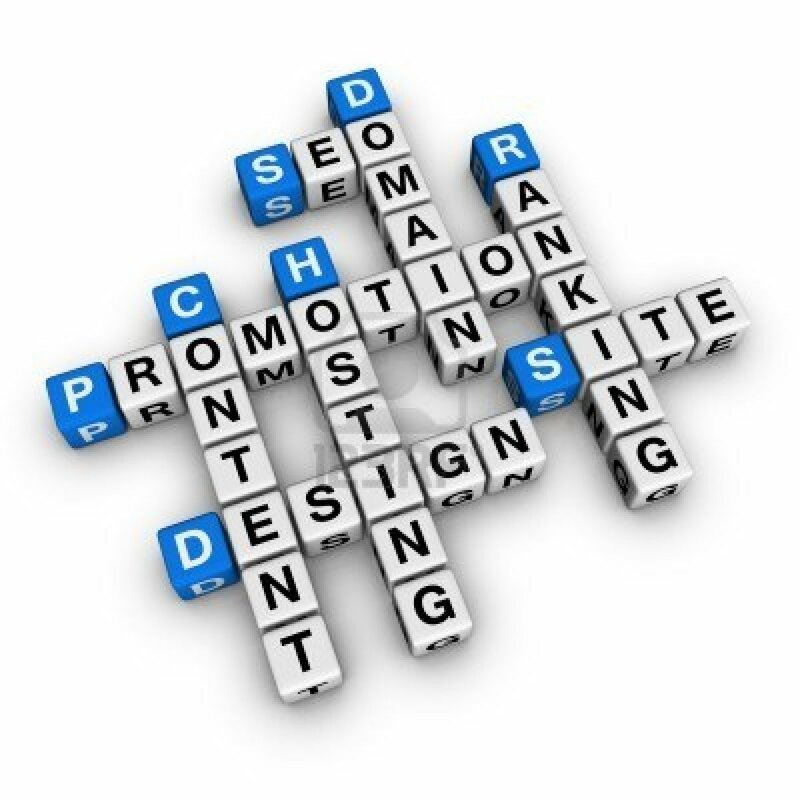 The websites with the cleanest and most relevant code and content are rewarded with high search engine rankings. Early Host has a distinct and proven approach to positioning websites in the major search engines naturally—without the use of expensive Pay Per Click campaigns or elaborate link building schemes. Each optimization that EARLY HOST performs is highly customized to the unique elements of your business. We concentrate our focus on discovering and strategically using the top-tier keywords that are inherent to your product or services, and focus exclusively on the search engines that will drive the highest and most relevant amount of traffic to your website. Our techniques are based on over 13 years of competitive optimization and website marketing experience. We prove time and time again that there is always room at the top of the engines for great websites.